Not everything Jesus taught must be regarded as a commandment. Counsels on voluntary poverty or chastity, for instance, have been seen as an option for a small minority of Christ s followers. The same cannot be said about the love of enemies. This does not fall in the if you would be perfect category. It is, instead, basic Christianity, which Jesus taught through direct instruction, through parables, and by the example given with his own life. And yet it is undoubtedly the hardest commandment of all, one that runs counter to our natural inclinations. 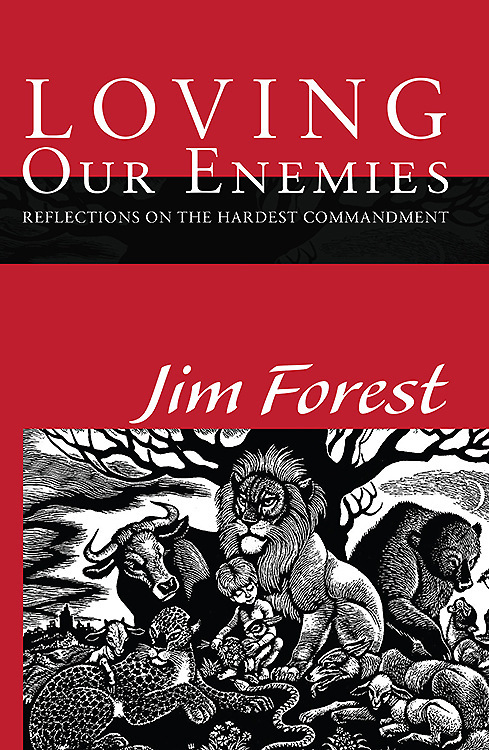 It is, as Jim Forest shows, a commandment that calls for prayer, discernment, and constant practice. Along with reflections drawn from scripture, the lives of the saints, and modern history, Forest offers nine disciplines of active love, including praying for enemies, turning the other cheek, forgiveness, and recognizing Jesus in others, that make the love of enemies, if not an easier task, then a goal worth striving toward in our daily lives." Want it Monday? Order by 4/26/2019 2:00:00 PM and choose Overnight shipping at checkout.